Oral Care - Izun Pharmaceuticals Corp. 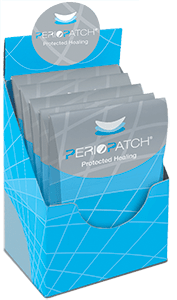 Focused high-dose, topical, anti-inflammatory patch system for the management/control of Periodontitis / Gingivitis. 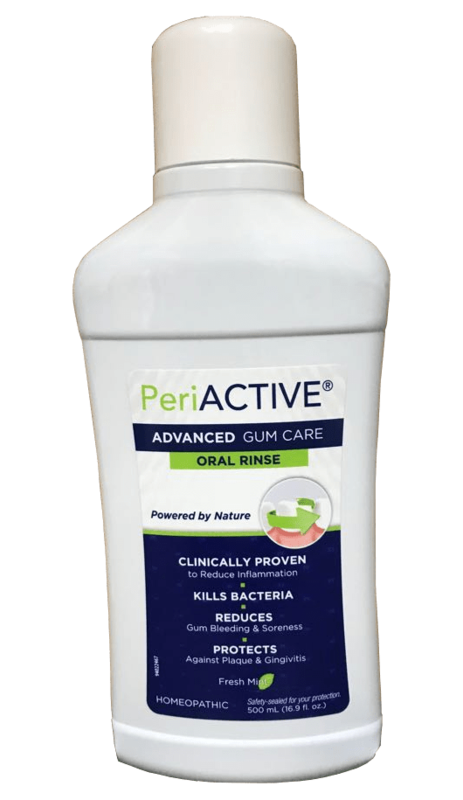 First-in-class product, focusing on controlling the damage caused by Periodontitis and Gingivitis. Data demonstrate rapid reduction in pocket depth and increased attachment levels, together with reduced clinical inflammation and inflammatory biomarkers in the gingiva within 24 hours. US beta-launch successfully initiated in mid-2016. Approved in USA, Canada and EU. Product is targeted to address a significant need in the $18B periodontal market. Novel oral rinse to control periodontitis and gingivitis by reducing inflammation and bacterial plaque, and by stimulating tissue repair. Helps control inflammation while reducing infectious aspect of periodontitis and gingivitis. US beta-launch successfully initiated in mid-2016. Approved in USA and EU. Topical micro-thin patch for aphthous ulcers. 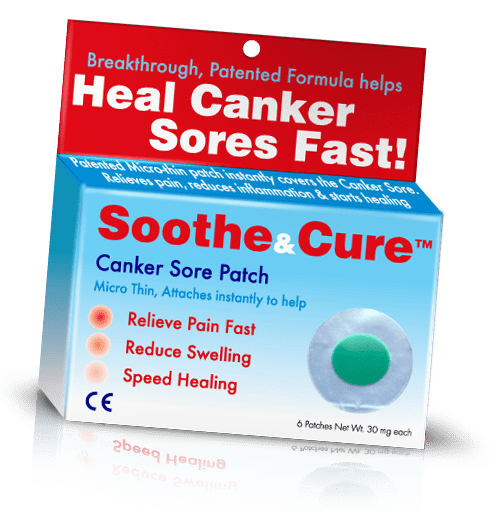 Rapidly reduces pain (within 30 minutes) and initiates healing process. Clinical trial results demonstrated actual healing within the first day. Market opportunity estimated at $0.5B – $1B annually. For more information, check out the Izun Oral Care website.